One of my favorite things to do, involving books of course, is participate and Moderate the Netgalley Readers group on Goodreads. We're a group of people from diverse backgrounds with a wide variety of reading interests, ranging from Historical Non-fiction to Contemporary Romance to even Graphic Novels. We share a common interest in the Netgalley book review program and we share our new book requests, our reviews, our issues with the website, and then some. One of the most often discussed topics is blogging. How do you blog and do everything else? Does blogging help you get more books to review? I thought it would be a fun, more personal topic to share with you guys, my readers. I'm not the largest blog around, but I have a pretty steady following and a great group of friends I have made in the blogging world. I've had so many opportunities to meet you, to meet authors, to work with amazing PR companies, and to interact with massive publishing houses. It's always a work in progress and sure, it brings a bit of stress into my life, but I love it. And I'm not doing it to get more review opportunities. I just generally love books, I love to read and write about them, it's something I've enjoyed since writing book reports were a part of my homework in elementary school. 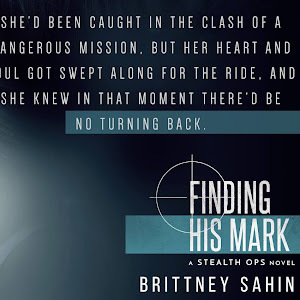 It's part of the reason I took on one of the Moderator positions in the Netgalley Readers group, it's another connection to books and people who love to read like me. I blog just to get my thoughts about books out on paper, because the truth is most of my friends couldn't care less about the books I read and those that do read certainly don't want to discuss them in length. I went from reviewing with SimonTeen in High School to writing college reports and researching books that didn't mean much to me. I was spending roughly $1,000 on books to read for fun and realized, once out of college, that this is something I could turn into a hobby and maybe a lucrative side project. I started out just reviewing the books I was reading on Goodreads, where I have tracked all my books for several years. In time I was approached by a group on Goodreads for authors seeking reviewers. They noticed my reviews were for Young Adult, New Adult, and Contemp Romance, they thought I'd enjoy the chance to get books early or read new books. It was all new to me, but it was an opportunity I couldn't pass up. A short time after that I created this website, Carlene Inspired, though back then it featured a basic, simple layout. I started copying my reviews onto here, at first with little information, and soon I was checking out all the other blogs around me. I've always enjoyed reading reviews and checking out blogs, but I'd never realized it was such a huge thing in the book world. I created a Facebook page and pretty much begged my friends to like it to help me out. Facebook is what really made me approach blogging in a new way, there are so many people out there doing it and I learned from the people I met on there. Soon Carlene Inspired had it's own website address, a bright homepage, and a pile of reviews going live daily. I hit it hard the first year, fell behind the second year, and this year? I finally feel like I've hit that "just right" point. I maintain a steady presence on various social media sites, I base my reviews out of Goodreads, and I work really hard to keep my blog fresh and interesting. I'm one of the few one reviewer only blogs, though I sometimes think being on a team would be much easier. I maintain the website, Facebook, IG, Twitter, and my Goodreads. I am the one talking to the authors, the publicists and agents, and I'm the one behind every word on this page. I do this, because it's my space and my story to tell. I'm proud of it, but sometimes it is like a second job. Does it get me more books to review? Absolutely, it has opened more doors for me, but it also is probably a bit more work than you'd expect. I have more books than I know what to do with and sometimes when I fall into those moments of readers-block I have to push through and read, even if I'm not interested. It's part of the role you take on when your blogging model is similar to mine, but for me, it's what I enjoy. I could have easily just continued reading personal novels and reviewing them for fun, but the personal friendships, experiences, trips I've taken, and books I've had a chance to read make this blog truly worth it for me. 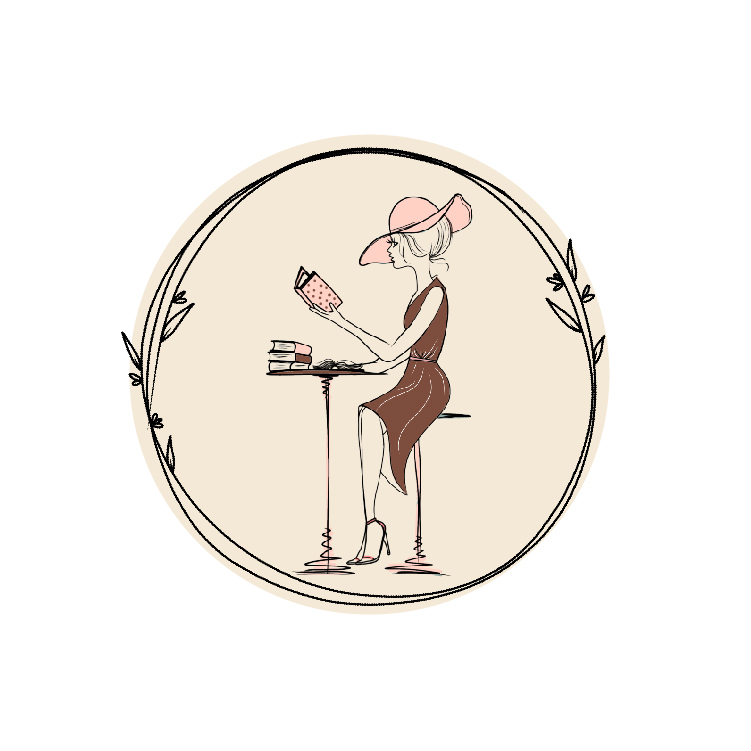 Part of blogging books that are "in exchange for review" is your ability to provide honest reviews and assist in generating interest in a novel. You become part of an author's success and even part of their decision process on whether they move forward with the writing world or not. There's a lot of emotions involved in the book writing process and even more emotions involved when the authors takes a chance and puts that book out on the market. The books you get to read early? That is your gift or payment, for lack of a better word, and sometimes it comes with an amazing opportunity to connect with an author and sometimes you are in the unfortunate position of giving constructive criticism. This is the same with any product you receive or purchase to review. I've burned bridges with authors, with PR companies too, but I've gained a lot more and really found myself a little slice of happiness in Carlene Inspired. I think everyone with an interest in writing should give blogging a try, write about whatever you want, you may find it's for you or you may not. I went through three different types of blogs before one day realizing that I should've been writing about books the entire time. Finally, if you do find yourself interested in blogging, here are some of my tips. Dive in from the lowest diving board first and work your way up to the highest one. It's easy to get too deep into it and not know your way to the surface, it's absolutely what happened to me last year when I found myself with 300 books to review. You don't have to make a post every single day, you don't have to come up with a fresh, new idea every single time, and you don't have to compete with every other blogger out there. This is your personal space, you are free to just be you! Organize yourself! I use three calendars. Yes, three. 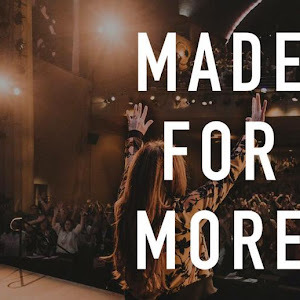 I keep a Google Calendar updated and connected to this blog at all times, giving my readers an opportunity a look ahead at what is to come. I also maintain a blog planner and a phone calendar with reminders, because I'd review a lot of books late if I didn't have a reminder. I'd also never have my posts go up on time if I didn't remember to write down that I need to write a post on Monday and schedule it to go live on Thursday AND THEN schedule it to cross-post to Facebook an hour later. I use Design Blog's Blog Planner for just-blogging. 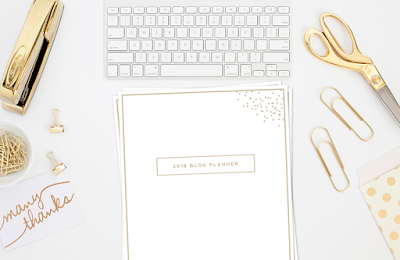 I've always used an At-A-Glance planner for my regular life, but this year I am going to combine my work, fitness, and blog planners into one with the Happy Planner. The Happy Planner allows you to add pages with a special hole puncher that fits their planner's rings only. I'll be adding Design Blog's Blog Planner into the planner below. 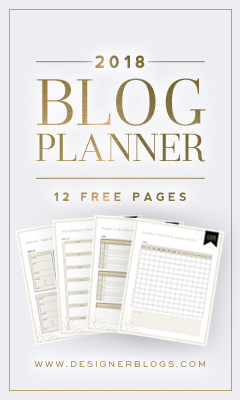 Designer Blog's Blog Planner (and Life Planner) has 12 free pages and 24 additional pages you can purchase for the very low price of $10. They also have a gorgeous Life Planner! Get to know the blogging tools available to you and the various websites you can choose from. I like simple so I went with Blogger, but I have considered switching to a paid Wordpress many times. There's also Wix, Tumblr, Ghost, Weebly, I could go on and on. Don't invest a chunk of change into your website right away, wait until you feel like this is something you're going to really keep up and know in advance if it's something you are comfortable using your own money for or if you want to see it paid back by various revenue over time. I waited 6 months to purchase my domain name and it took another 12 months after that for any ad revenue to show up. Website designs start around $10 and can go over $100 if you bring a designer in, ads on Facebook and Instagram add up over time, and if you're taking photos or going on trips, those cost money too. 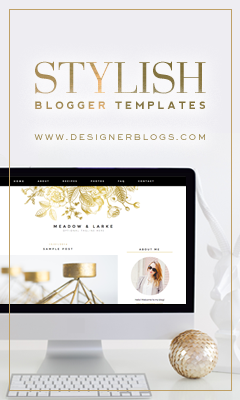 I used Designer Blog from the very start, finding their $15 Blogger Templates were just my style and really perfect for the image I wanted to present to readers, authors, and publishers. They have templates that range from colorful to modern and all are very easy to install. I have a different layout currently, as I recently designed many of my own graphics and wanted a layout that I could replicate across all of my social media sites. Get to know how Ads work and how to read whatever analytics come with the ads program you choose to use. I use Google Ads, which was super simple for me, but here's a link for you if you're interested in knowing more. There's also a pile of affiliate programs out there that you can sign up with to display on your blog. Don't get disheartened when you don't see ad revenue rolling in, especially if you're linking to Amazon like I do! Don't expect payment for anything and definitely don't expect your blog to turn into a place for you to make money overnight. I still don't make money on Carlene Inspired, I break even on paying for my domain name and the ads I purchase. If I were to turn this into a business rather than a blog I definitely would approach things differently. I receive a lot of fantastic paid-for review opportunities that I pass up due to the nature of my blog, but this may be something that works for you! Brainstorm a lot, write lists, ask questions, get creative, don't give up, and enjoy the process!